. REXTRON 1-16 USB/PS2 Hybrid KVM Switch with USB Console Ports. 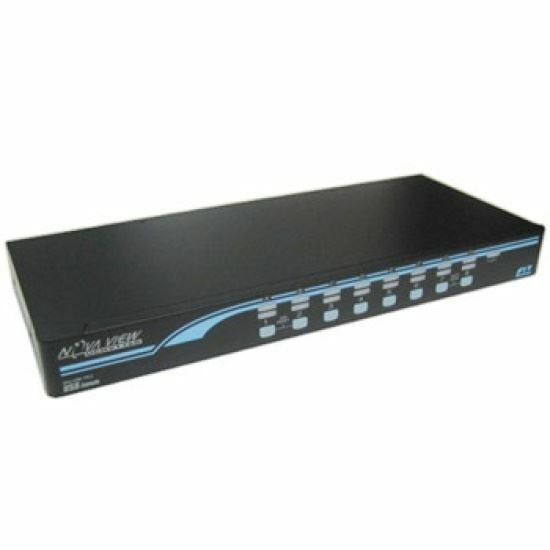 REXTRON 1-16 USB/PS2 Hybrid KVM Switch with USB Console Ports.